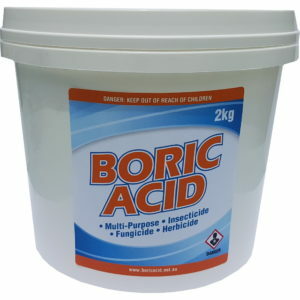 Our 1kg boric acid powder comes in a new and improved pail with a carry handle and a handy scoop. 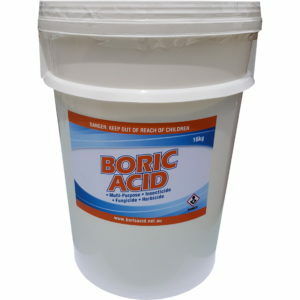 Boric acid has a very long shelf life, which makes buying by the kilo an attractive option. 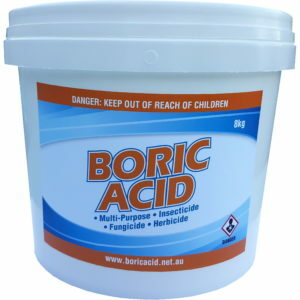 And with all the great uses of boric acid, it’s always handy to have on hand. 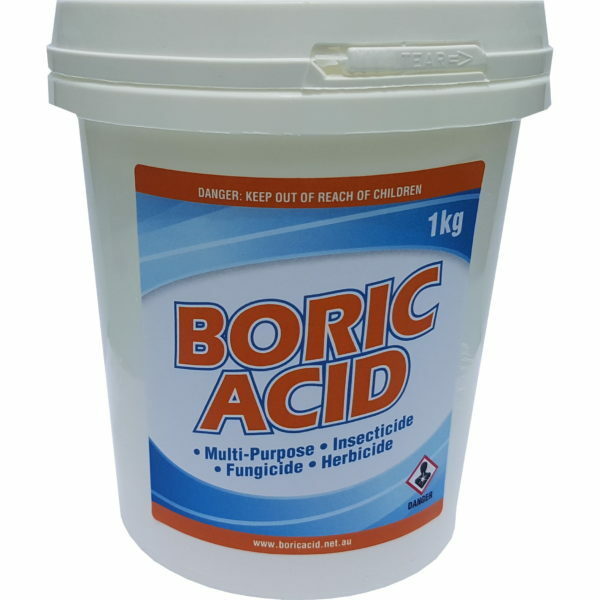 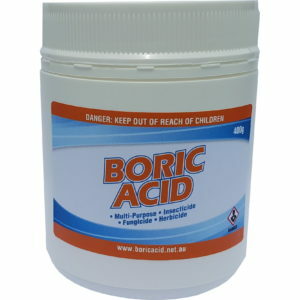 Our 1kg boric acid powder comes in a handy pail which makes for easy storage and use. The lid features a tamper proof seal and also clips back on once opened. 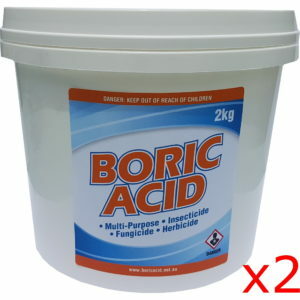 The pail also features a handy carry handle and inside we’ve included a scoop.